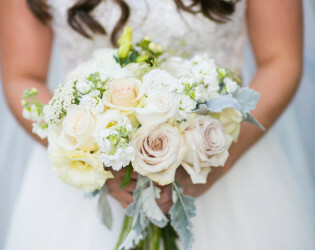 Shhh. Shhhh. 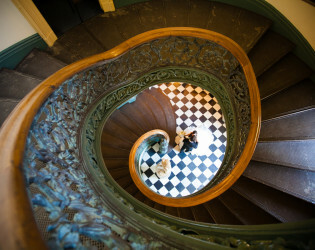 Shh. 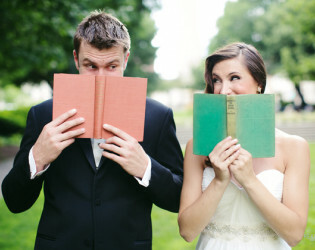 We are about to reveal our best kept library secret! 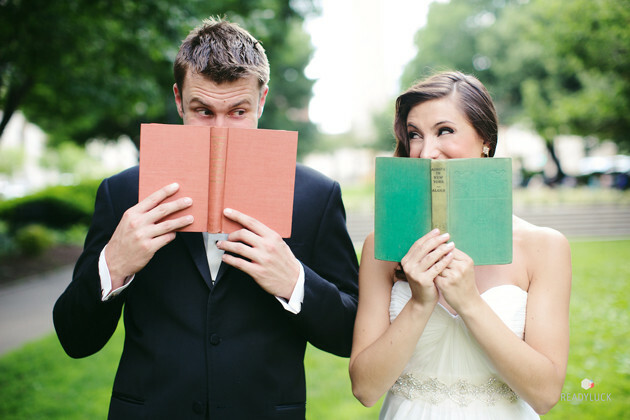 Apologies in advance to all the Librarians who will no longer be able to contain the volume of excitement that is about to occur. 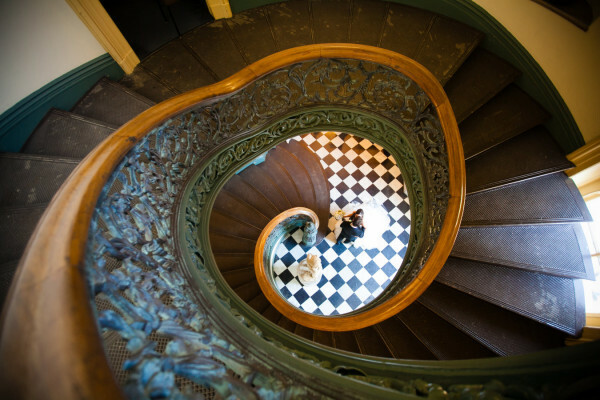 Floor to ceiling ornamental cast iron balconies, ornate details, and a beautifully polished floor. 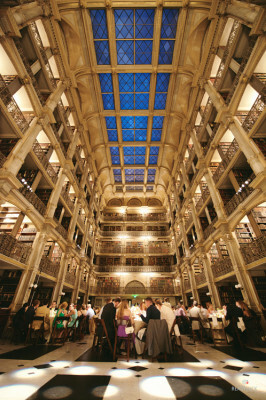 Bet that's not how you describe your local library! The George Peabody Library is the epitome of regal, brimming with books and class. Get your guests on the dance floor under the 60ft ceilings and never look at a library the same way. 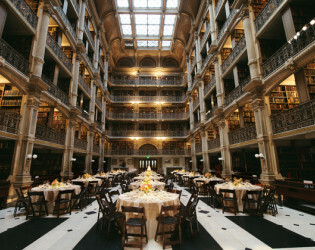 The George Peabody Library, housed in the world-renown Peabody Institute of Music, is part of the Sheridan Libraries Special Collections at Johns Hopkins University. 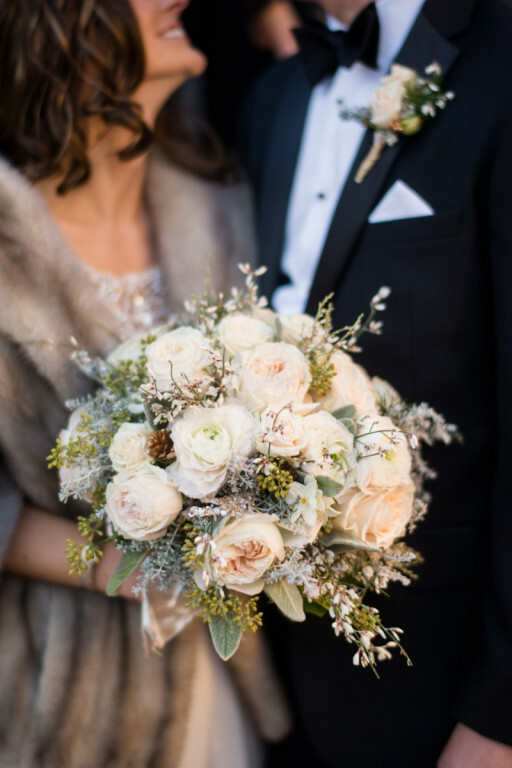 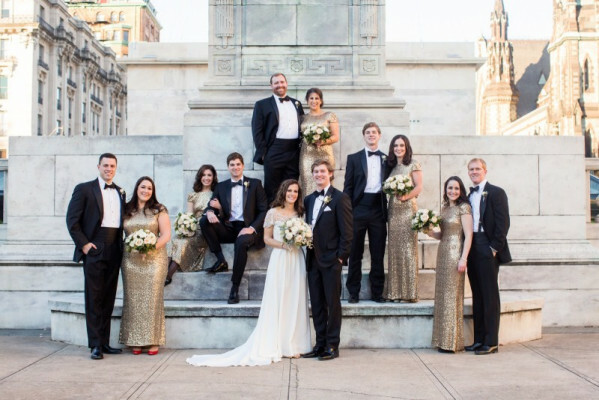 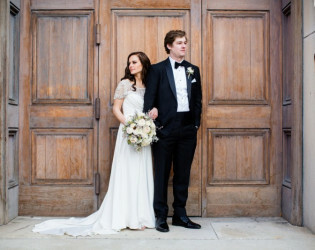 In addition to its traditional use as a research library, the George Peabody Library has now become the premiere wedding and event venue in Baltimore. 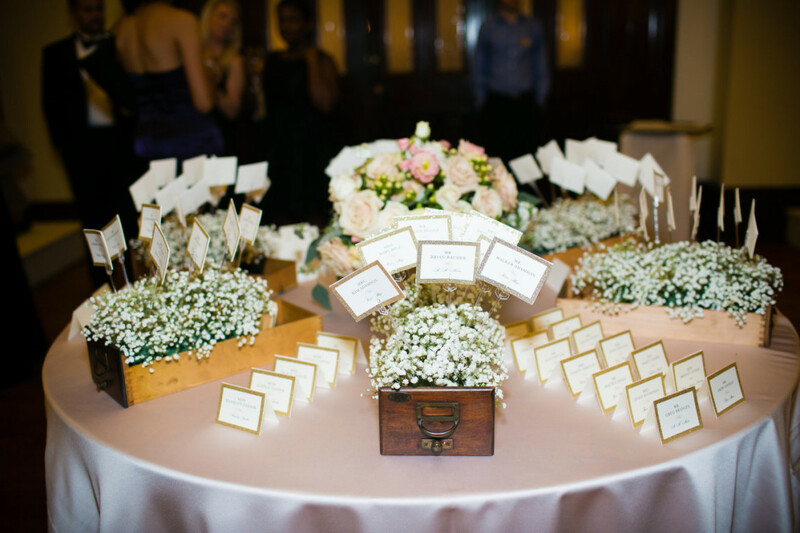 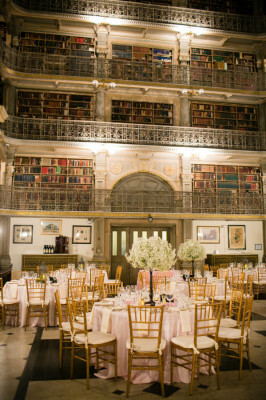 The magnificent library is the perfect setting for your most significant celebrations. 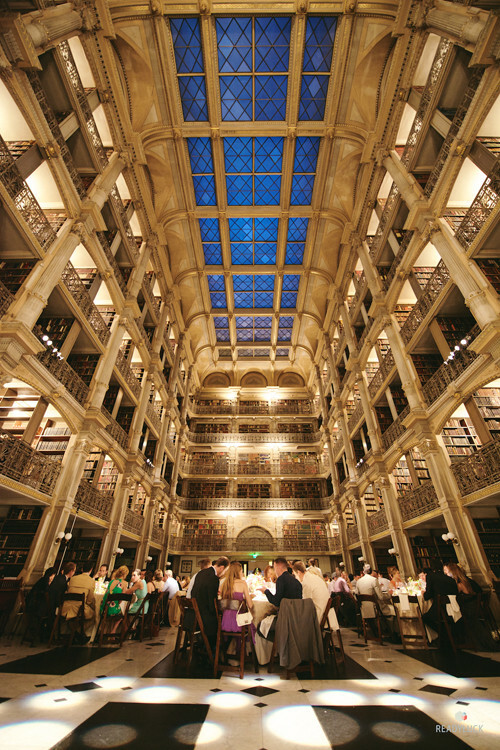 Start your evening with cocktails and hors d’oeuvres in the sophisticated Exhibition Gallery surrounded by pieces from the Johns Hopkins Libraries’ diverse and rare collections. 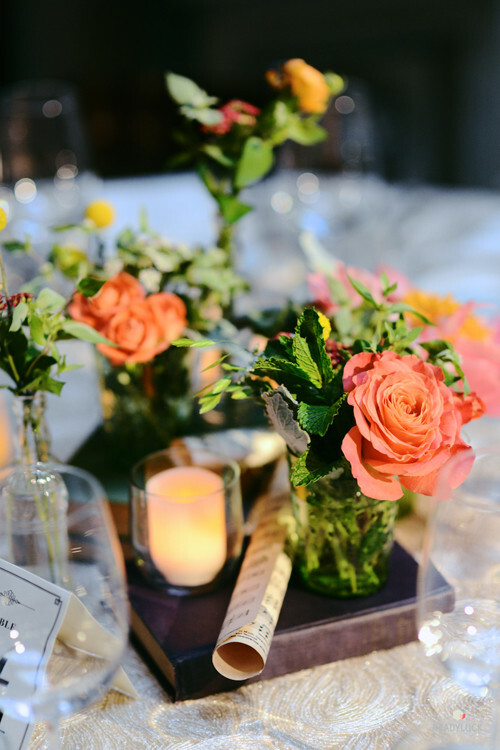 There is no parking on site, we highly recommend full valet or shuttle service. 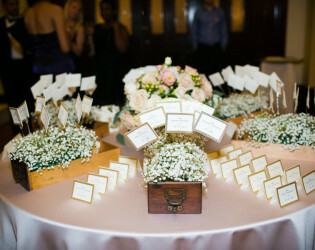 We also required that you purchase liability insurance for the event. 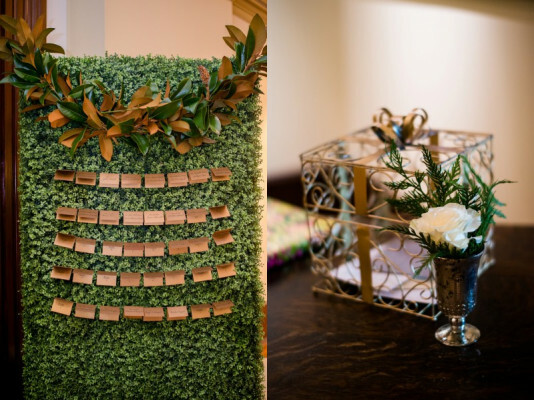 The week of Christmas and New Year's Eve. 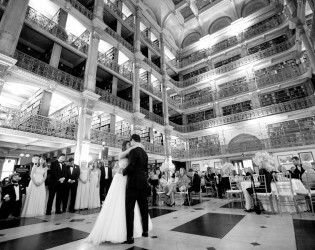 The magnificent library is the perfect setting for your most significant celebrations. 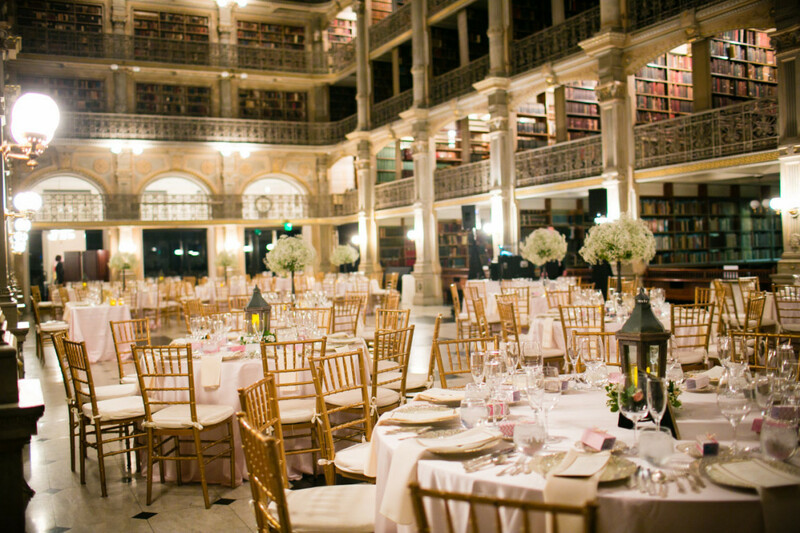 Start your evening with cocktails and hors d’oeuvres in the sophisticated Exhibition Gallery surrounded by pieces from the Johns Hopkins Libraries’ diverse and rare collections. After your cocktails, the main doors swing open to reveal Peabody’s decadent vision – “An extensive library, well-furnished in every department of knowledge.” Today the collection contains over 300,000 volumes and is remarkable for its historic breadth and depth. 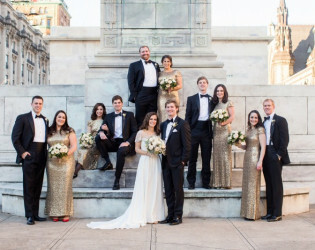 Your guests will be surrounded by six tiers of stately cast-iron columns, decorative railings, and classical embellishments touched with gold-leaf in this room that rises 61 feet from its black-and-white marble floor to the massive skylight that caps the central interior. 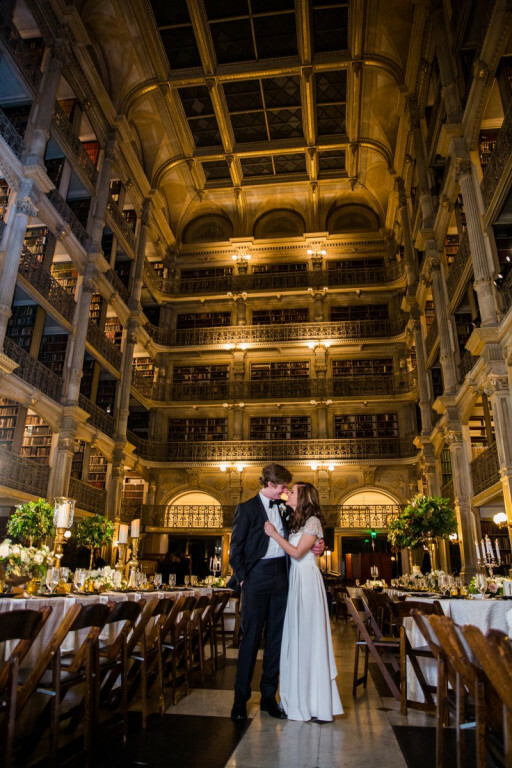 Warmly lit, the space is so perfectly proportioned that, although the room is monumental, the feeling is intimate. 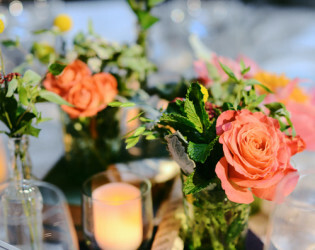 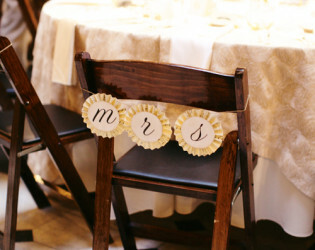 We include folding dark wood chairs with black seat cushions and dinner, cocktail, bar, DJ, sweetheart and cake tables. 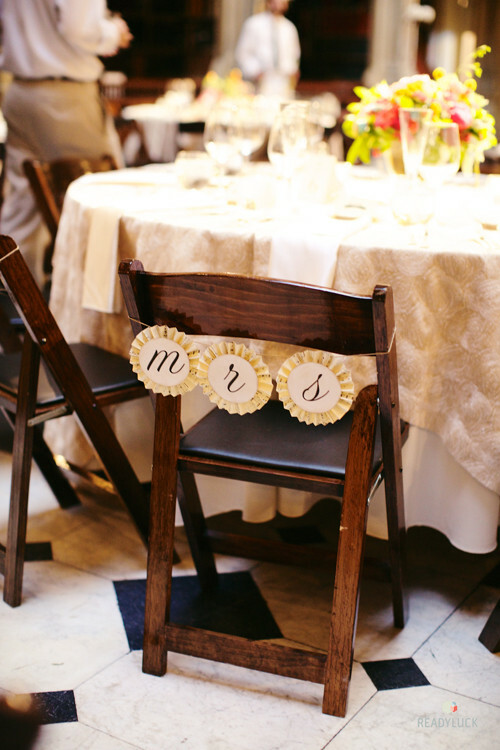 Also included in your rental is a dedicated security guard, event manager and three staff members. 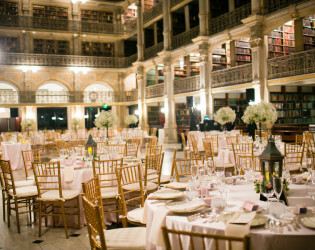 For an additional charge the Library Curator will take a small group of your guests on a private tour of the stacks and rare book room. 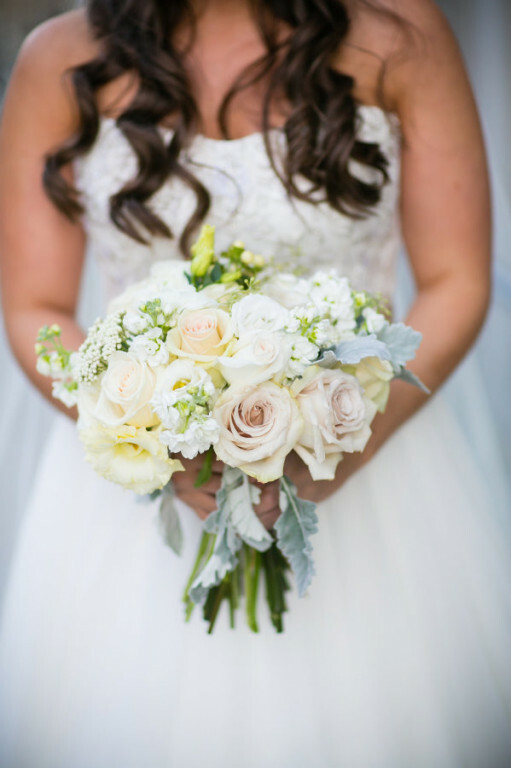 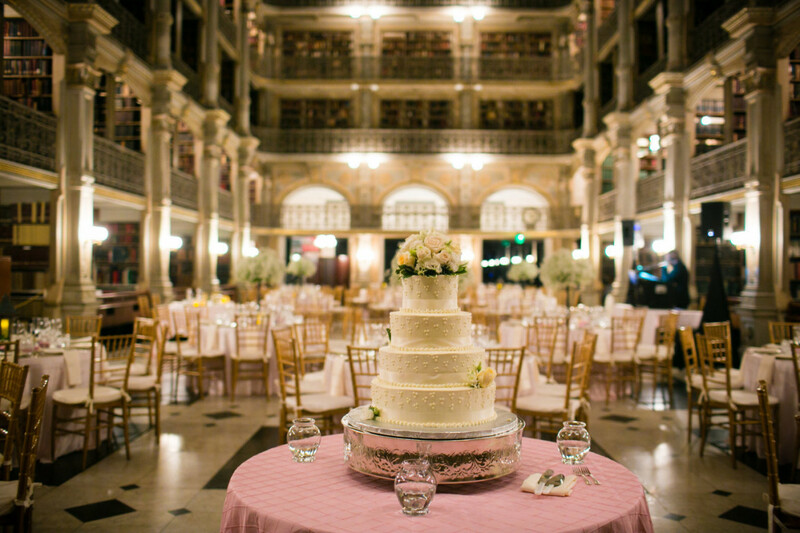 Awards & Notables We are extremely honored to have been awarded one of the "2015 Best Venues in America" by Brides Magazine. 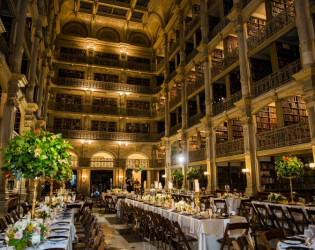 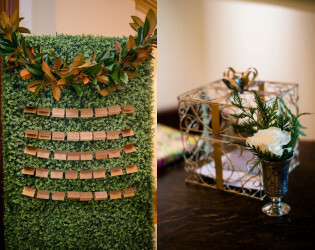 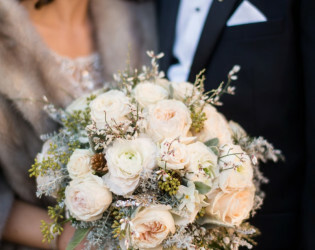 Last year we were featured in the Knot Magazine Fall 2014's "10-Crazy Different Wedding Venues" as well as in the local VA/MD/DC Knot Magazine. 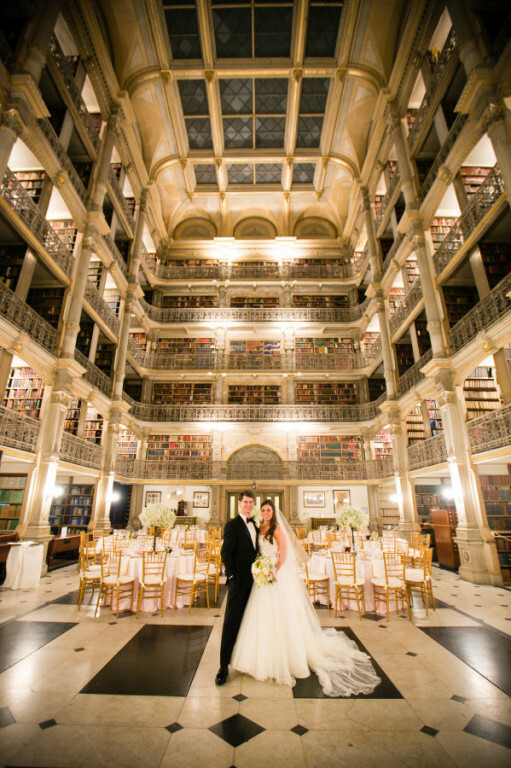 The Library has been and continues to be regularly featured on many lists of the world's most beautiful libraries as well as many local and national wedding and events blogs. 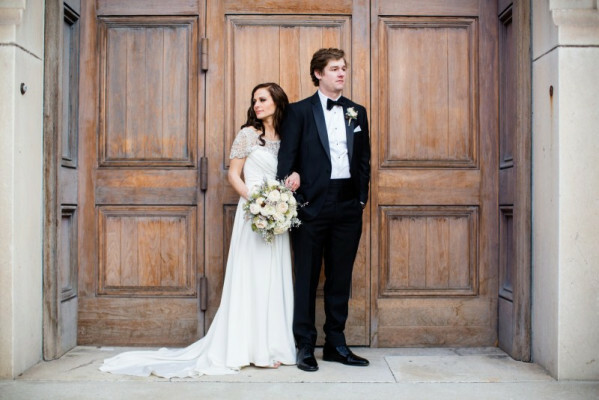 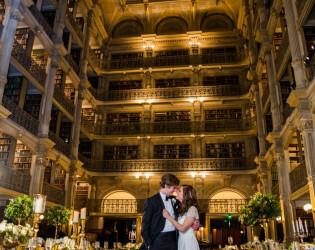 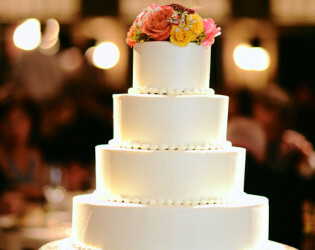 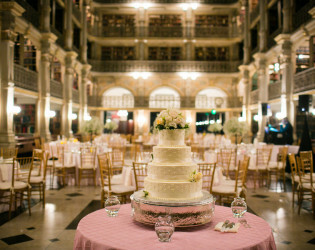 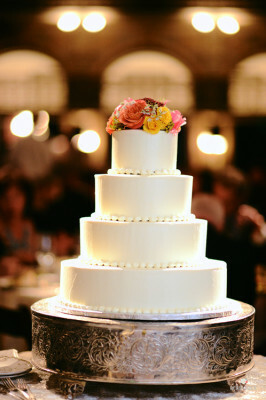 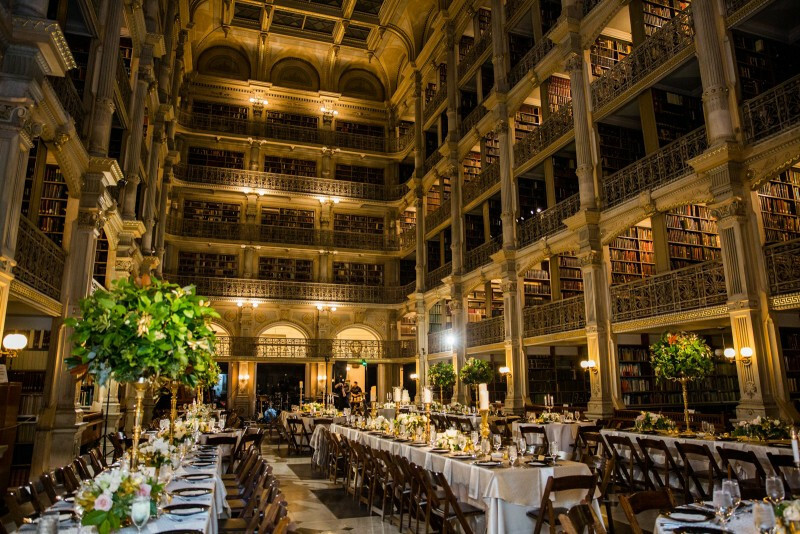 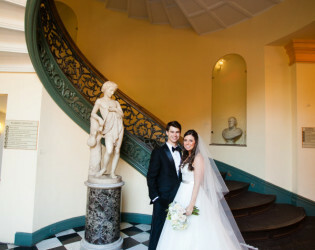 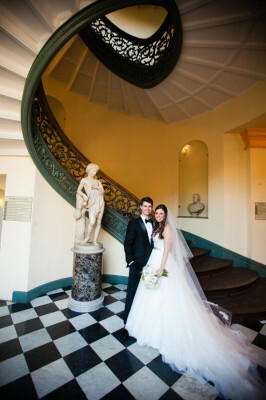 George Peabody Library has now become the premiere wedding and event venue in Baltimore. 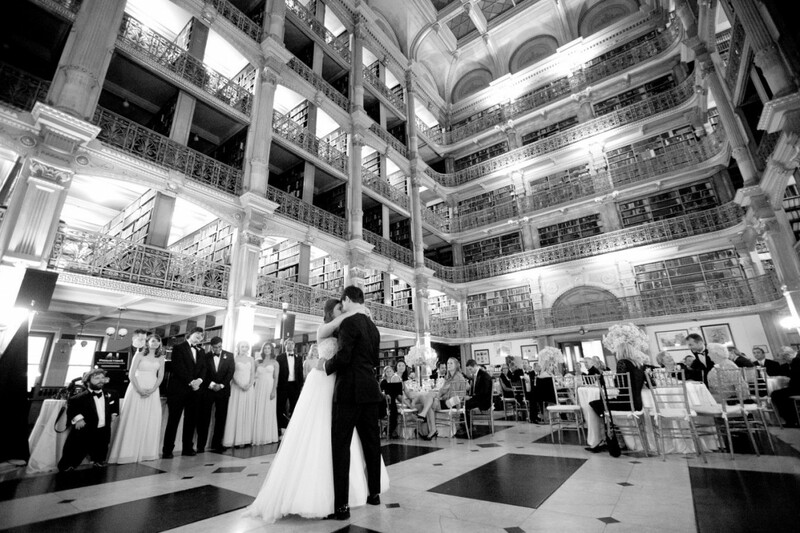 The magnificent library is the perfect setting for your most significant celebrations. 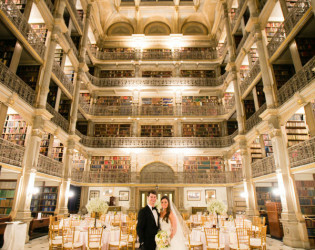 Perfect wedding venue for book lovers. 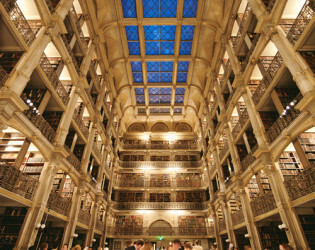 Today the collection contains over 300,000 volumes and is remarkable for its historic breadth and depth. 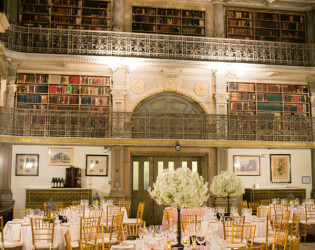 Books make the best decor accents for a library venue wedding. 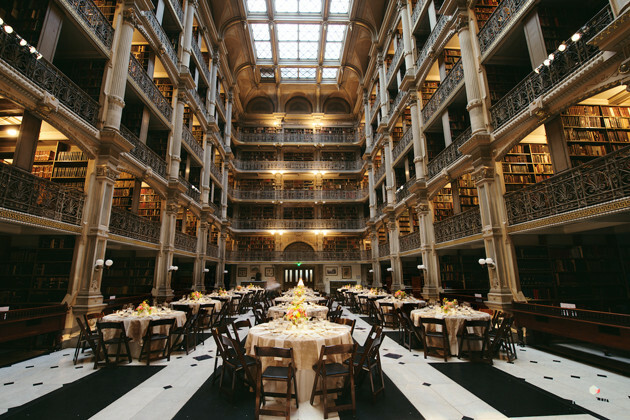 The George Peabody Library, housed in the world-renown Peabody Institute of Music, is part of the Sheridan Libraries Special Collections at Johns Hopkins University. Floor to ceiling ornamental cast iron balconies, ornate details, and a beautifully polished floor.